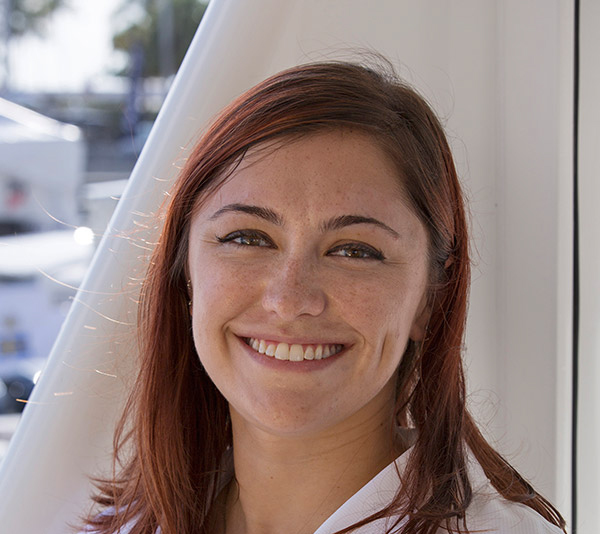 Outer Reef Yachts has announced that Kristyn Rubertus has joined the Outer Reef Yachts Service Department as Service Administrator, based at the company’s headquarters in Fort Lauderdale, Florida. Working with senior management, Rubertus will assist with daily project management of yacht commissioning, service, and warranty while implementing growth strategies within the department. Company growth has been inevitable with the addition of new product lines this past year, including the launch of the Outer Reef Trident series, a series that focuses on the design and construction of long range motoryachts with a unique synthesis of contemporary stylistic innovation, technology and functionality. With continued expansion of the Outer Reef product line in the near future, clients can look forward to a well-rounded cruising and ownership experience, consistently guaranteed by the dedicated and growing team that proudly represents the Outer Reef Yachts company and brand.